Course description: Through field, primary, and secondary research we will identify and reflect upon these questions and issues. Readings will include work by writers such as Norman Maclean, Kathleen Dean Moore, David James Duncan, Annie Dillard, Chris Dombrowski, and others. Guest writers from the Missoula area will share environmentally-themed works with students and field questions on their craft and process. Exploring and expressing our feelings about our Homewaters will be the starting point for our course, but students will be offered a great deal of freedom in interpreting our theme through poetry, short fiction, and creative nonfiction. Writing is an exercise in faith and doubt—we will work to develop and sustain faith and overcome and banish doubt. 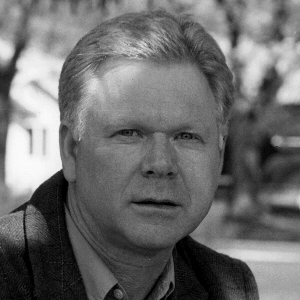 Course instructor: Robert Stubblefield has published fiction and personal essays in many prestigious journal and anthologies. His most recent essay, "Wrecks and Shells," appears in the current issue of the Southern Humanities Review. Robert grew up in Eastern Oregon and now lives in Missoula and teaches at the University of Montana.